Brrr is what we Floridians say! Brrr…another cold, cold day in Florida! I just checked the weather on my Weather.com iPhone app and it is 41 degrees right now…won’t get any warmer then 63 today. When I left the house this morning at 6am it was 34 degrees out. I had to bundle my sweet lil chicklins up just like my momma bundled me up when I was their age. I remember my mother would layer me so much that I couldnt move, if had fallen over I probably would have never been able to get back up. I do the same now to my children. This morning they were dressed in many layers. A goes to a school that has a uniform dress code and they do not have a coat that is warm enough for severe winter cold. Her school jacket is more like a wind breaker. So…she left the house with a long sleeve shirt under her uniform shirt, her school jacket, a ununiformed jacket (she can wear only outdoors,) a hat, gloves, and a hoodie over her hat. My son doesnt like to be bundled but he couldnt escape momma bear. I was able to dress him in sweat pants, tee, sweatshirt, winter coat, mittens, hat, and a hoodie to double insulate his head. They looked so warm!!! I was very proud of my mothering skills this morning. Especially since I was barely awake and didnt succeed in dressing myself quite as warm. I was still stumbling around in my jammies when I noticed that we had ten minutes to get out of the house or we were gonna be LATE! I have such a hard time getting my body to move when it is so cold out. Don’t get me wrong! I love the cold weather. I would love to move and live in the mountains of North Carolina one day. But if I have to leave the house, I dont wanna! I would rather stay in bed and pretend to be a bear. I would love to go into hibernation mode. Well, since I dont have that liberty and I have to drive the kiddos to school and myself to work, I had to find a quick pick me up for the morning. So I made a slamming smoothie. 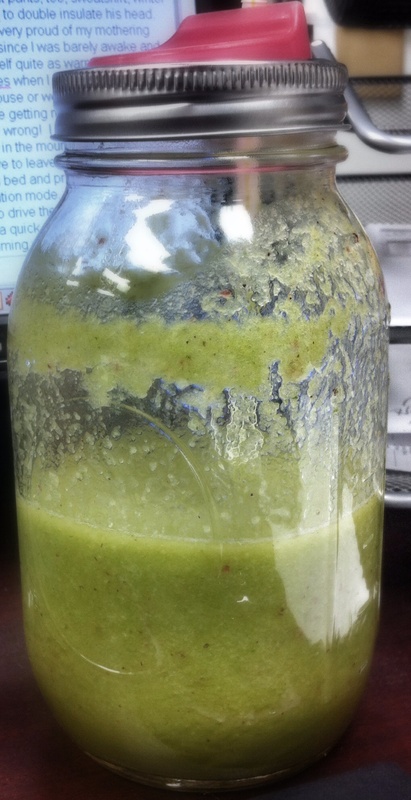 Blend it all up and it is delish! Fills my tummy up with super yummies and gives me the energy I need to start my day. Have a slamming day ya’ll! For 11 years I have been baking this Christmas favorite. Not only do these cookies taste delish, but they are so very pretty and festive too! It wouldn’t be quite like Christmas without Pretzel Hugs!!! 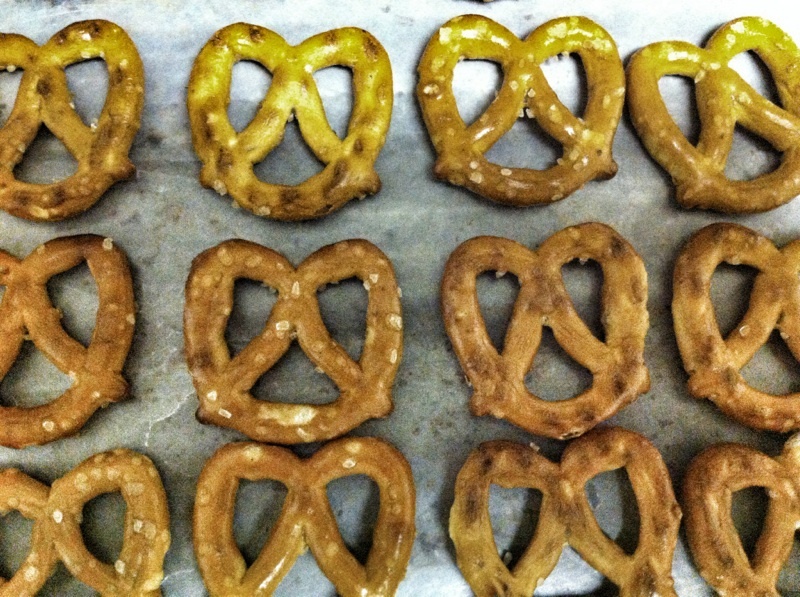 Four years ago while in a creative mood I discovered how easy it was to make homemade pretzel hugs and I have made them every Christmas since then. 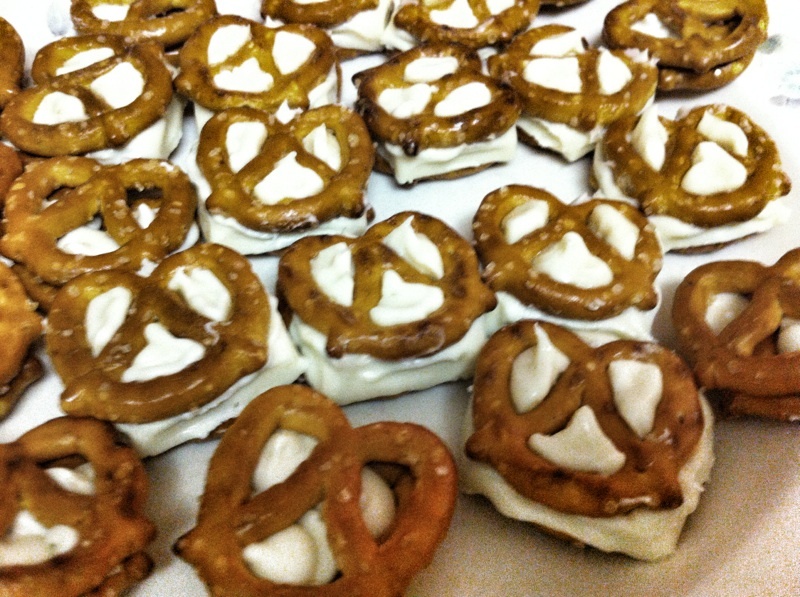 How delish it is to bite into two pretzels hugging sweet chocolate!!! 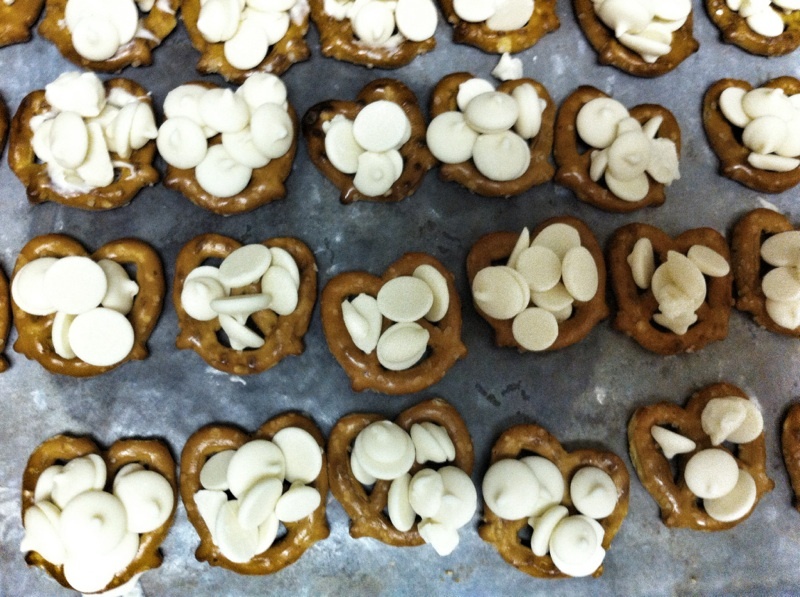 These are sure to be a hit and are a perfect sweet treat at Christmas. 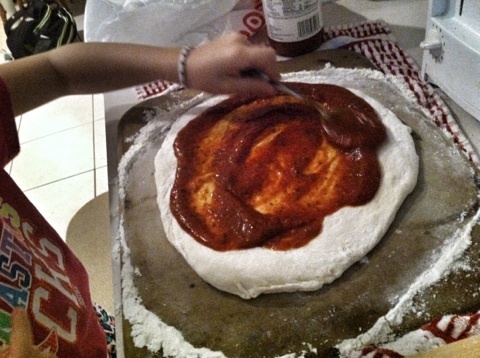 My niece absolutely loves them and it is requested that I make her a special batch that she can enjoy all by herself. I guarantee these will become a family favorite! 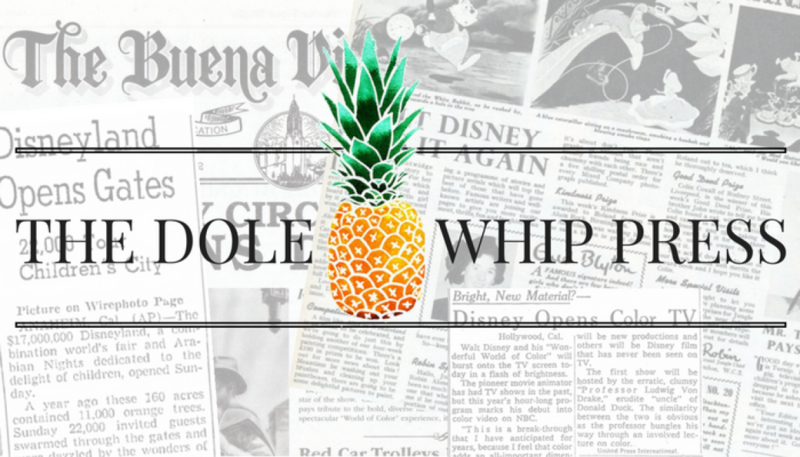 A few posts ago I shared one of my dark secrets…I CANT COOK!!! I think it is more that I don’t like to cook. But every so often I find myself in the kitchen preparing a dish for one of our family get together’s, Thanksgiving is one of em. I usually try at all costs to stay out of the kitchen when the cooking is going on. It seems to be a family joke. Once I arrive to the hosts house (my momma’s) I hide with the kids. This year I was asked to bring the green bean casserole. This is the same dish I prepared last year. I guess my family liked it! Last Thanksgiving I had some complications with the recipe. 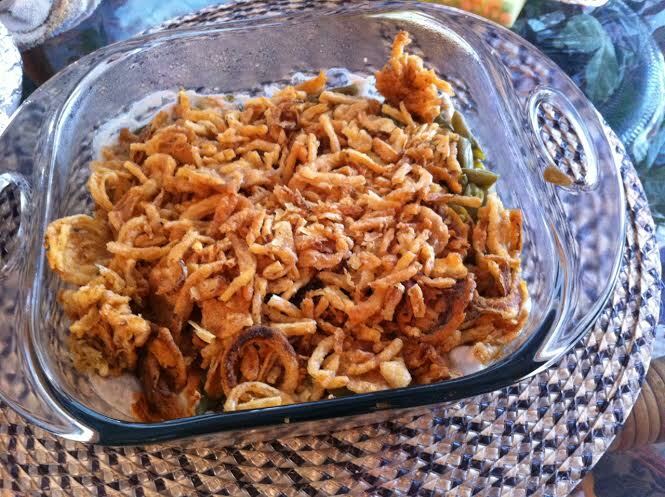 I remember my sister saying, “no one can ruin the Green Bean Casserole. It is a safe recipe.” Well lil did she know that I would be the first in history to ruin this all time favorite casserole. 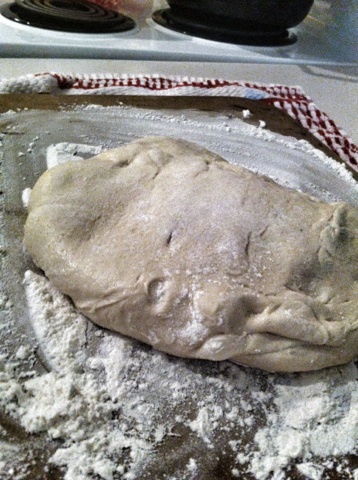 I went thru two batches before I got it right. This year I know I will be able to perfect the casserole dish and get it right the first time. Mix the milk and the soup together, then add the pepper and the beans in the casserole dish. Add 2/3 cup of onions. I love home made jam! A few years ago while shopping the end aisles at Target I found a jammer! I couldnt resist the awesome find and I quickly took it home with me. I am not one that enjoys being in the kitchen. In fact I find every excuse possible to stay out of it! 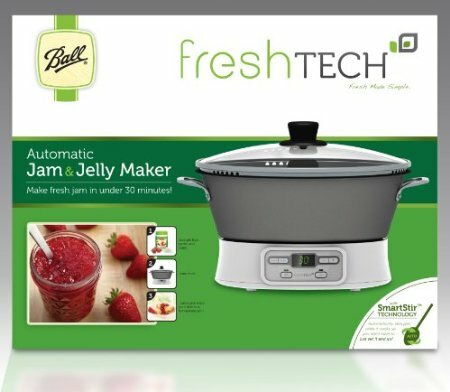 But, making jam is so simple sue with the Ball FreshTECH Automatic Jam and Jelly Maker! In fact I am making some super yummy jam right now! There are so many benefits to making your own jam. #1 knowing what is in it! I use fresh fruit! Most of the store bought jams and jellies has all those extra additives. #2 getting to create your own exotic recipes. 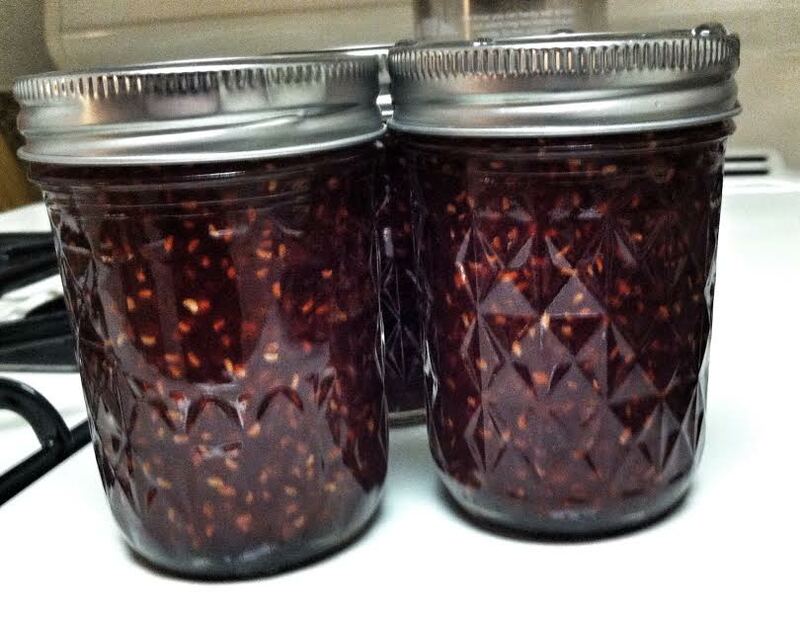 #3 home made jam makes a great gift to friends and loved ones. Who doesn’t like home made???! One of my favorite jam recipes is so easy peasy! Viola! and you got yourself some yummy tummy home made jam! 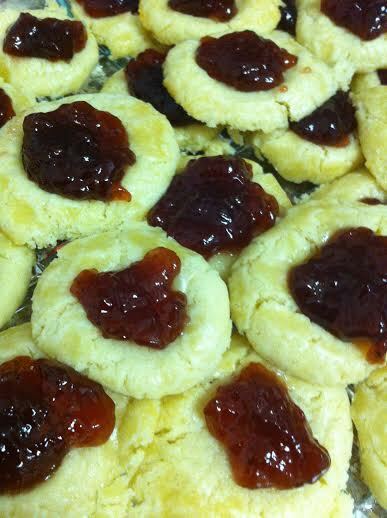 Share below your favorite jam recipe! Future husband please do not read this post!!! Ok now that the room is clear… I want to share a lil secret about myself….I cant cook. . Yup, I admit it, I don’t make extravagant meals and I prefer the nights when my children want chicken nuggets, fish sticks, or just a bowl of cereal. With my crazy, busy life all I want is a quick and simple meal. If I ever do cook, it is probably a holiday or Im trying to impress someone. Tonight , I thought I would get a lil creative. Sadly, it was raining and I couldn’t go to the store after work, and of course I don’t have much in the house. With the challenges I was facing I was still able to come up with something super yummy tummy for my sweet lil baby bellies and mine too! What I am about to share with you is super simple and no hidden secret. 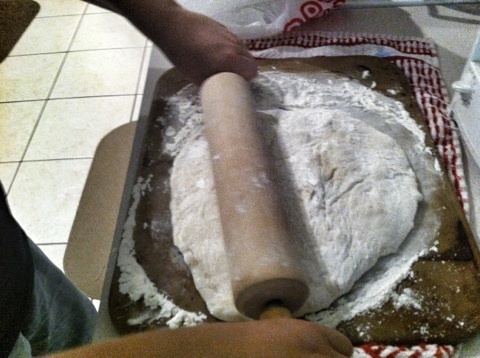 Now that the suspense is up, I’ll share…we made Meatball Subs!!!! And of course they were a hit! All this mom did was: Take the meatballs out of the freezer (I told you simple!) Simmer them on the stove in sauce Slice the sub roll open Put 4 or five meatballs on the sub roll Sprinkle cheese And eat! 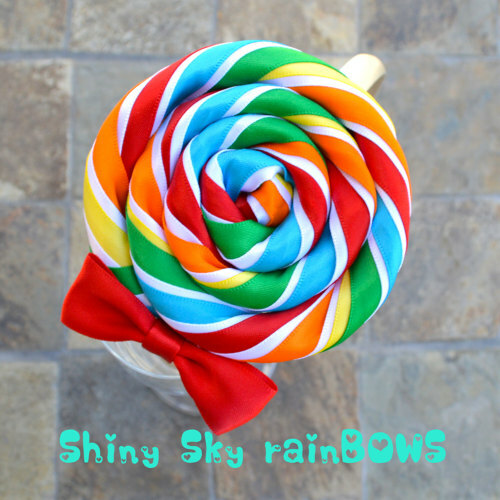 Say yumm! Ok, so I may never win chef of the year, but atleast my kiddos ate with a smile and all it took was 15 minutes of my busy, homework packed night. 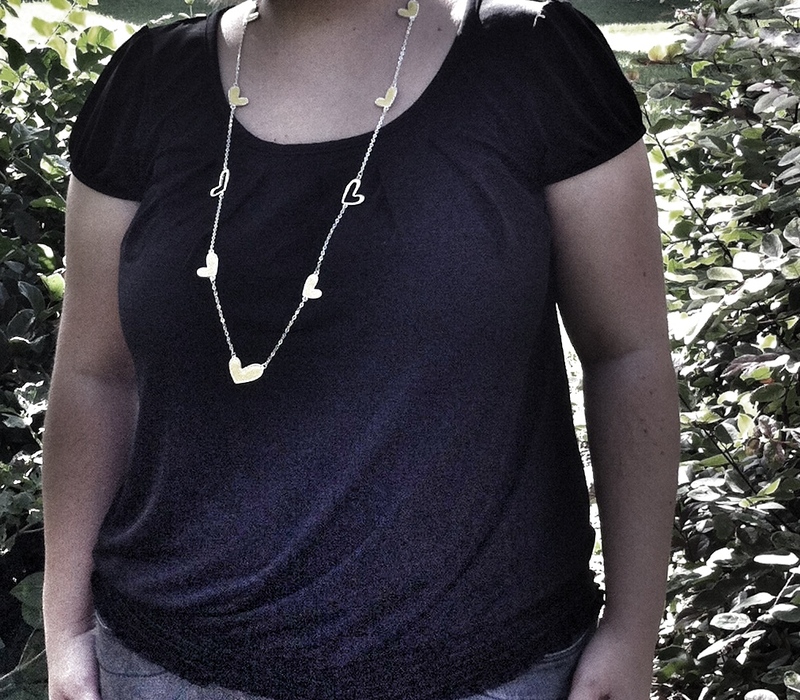 What I wore at the office today…. I just love this necklace from Apple of my Eye Jewelry. I have never been one to accessorize very well. 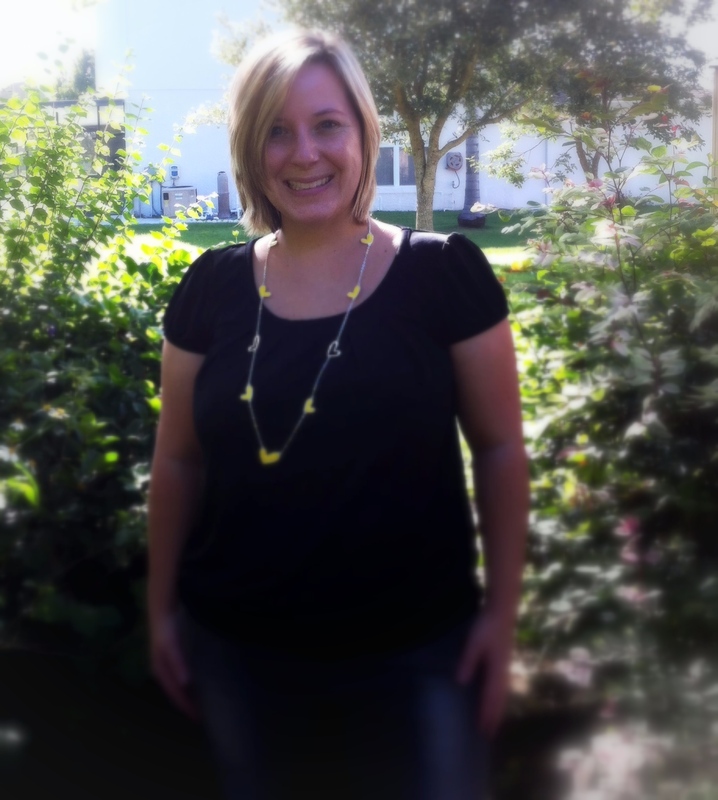 But with these sweet necklaces by Apple of my Eye I have been able to add that extra touch to my office wear. At the office I wear a lot of black, so this will go with just about anything. Yellow is such a beautiful, vibrant, and friendly color, and hearts just scream LOVE and happiness. 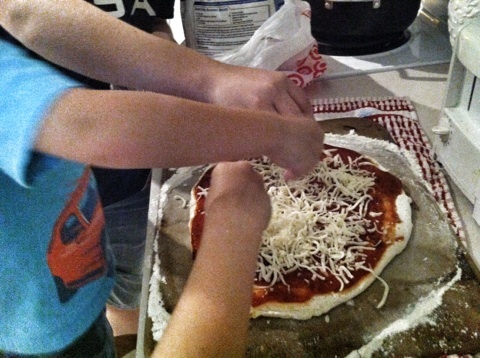 Pizza dinner, Ice cream sundaes or Root Beer floats, and a movie. 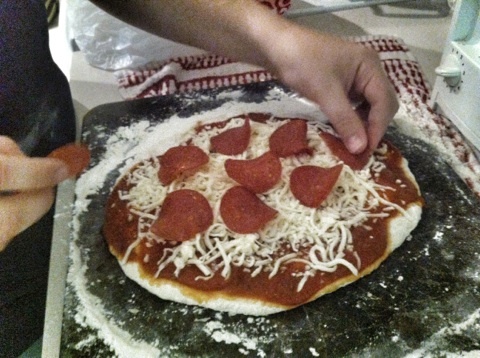 Last night we made home made pizza super easy!